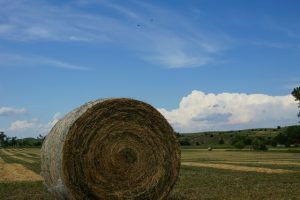 TO REACH YOUR POTENTIAL IN PRODUCING ALFALFA, YOU NEED ALFALFA SEED THAT HAS POTENTIAL. 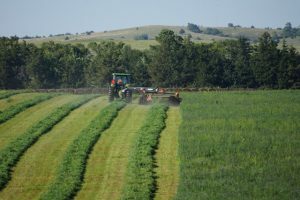 Alfalfa genetics from Arrow Seed make it possible to consistently produce a great crop. To get a healthy stand that resists disease. 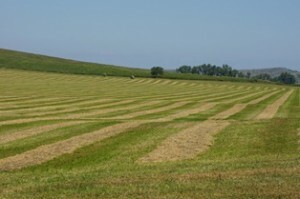 To grow alfalfa with high yields and outstanding nutritional value. 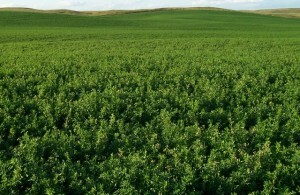 It starts with the seed – high quality alfalfa seed from Arrow Seed. 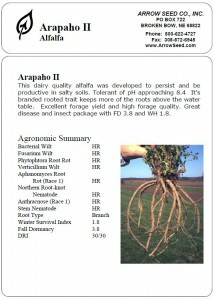 Arrow Seed has a complete lineup of alfalfas- not just one or two choices. 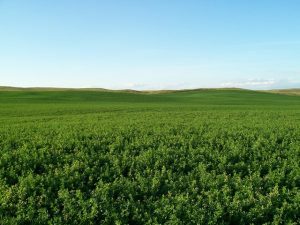 So you can count on Arrow Seed to maximize the value of your alfalfa seed investment by matching genetics to your end use and your management practices. 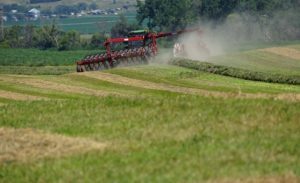 With Arrow Seed you have a seed partner who specializes in forages. 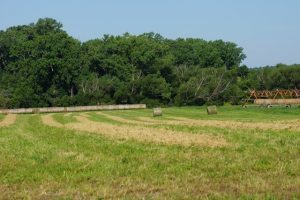 It’s why we’re first in forage and have been since Arrow Seed began in the 1940′s.